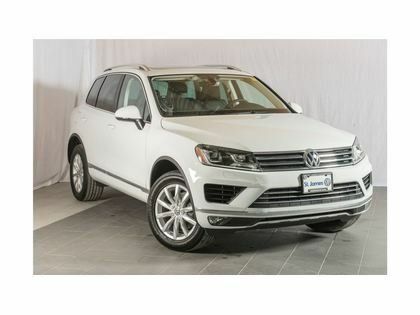 OUTDOORS PACKAGE ($3,200 VALUE), NAVIGATION, 115V OUTLET, AUTO HEADLIGHTS, HEATED SEATS, DUAL-ZONE CLIMATE CONTROL, APP-CONNECT, BLUETOOTHEverything you've ever wanted in an SUV comes in this 2017 Volkswagen Touareg! With the Sportline, you'll still have the size and feel of an SUV, but the look of a luxury vehicle! 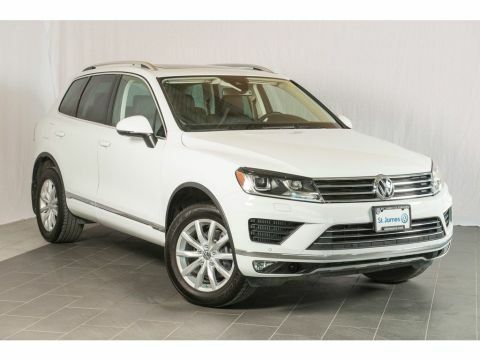 Interior features include off-road capability, navigation system, power liftgate, perimeter/approach lights, Bi-Xenon headlights, and rear parking camera.Booking your test drive is as easy as sending an email or giving us a call. We provide exceptional customer experience each and every time you walk through our doors. 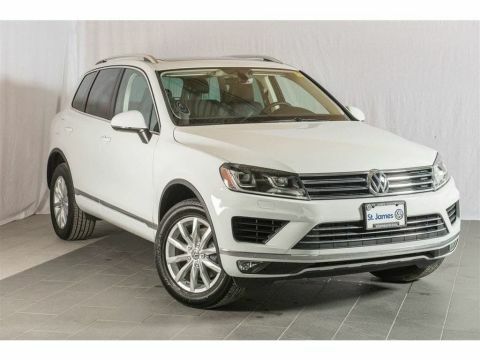 At St. James Volkswagen our prices follow Manitoba's all in pricing. Prices do not reflect money down, finance rebate, or trade credit. We service all makes and models, but when it comes to maintaining your Volkswagen, no one does it better than us. Our technicians travel all over Canada for specialized training. So on top of being a Red Seal Technician, they will also have a certification from Volkswagen. Our Collision Centre is I-CAR Gold Class Certified meaning our body shop specialists have received the highest role-relevant training achievement recognized by the collision repair industry in Canada . 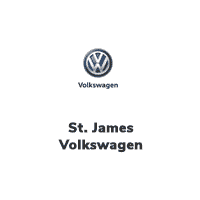 We are a no nonsense dealership so come experience the difference at St. James Volkswagen.